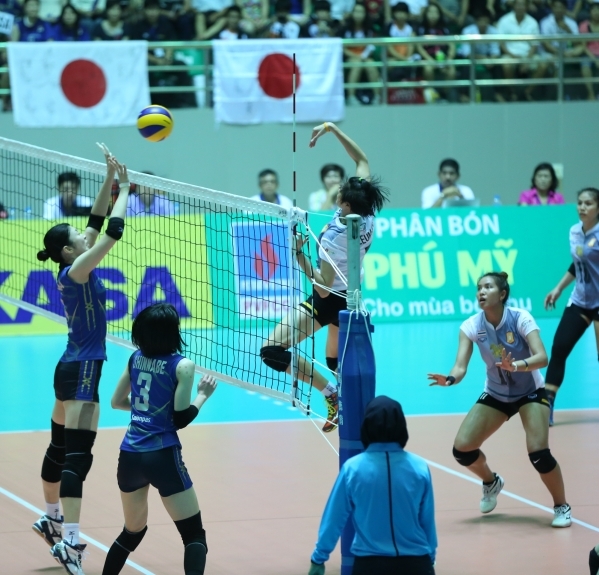 HA NOI (VNS) — Thailand's Bangkok Glass Volleyball Club defeated Japan's Hisamitsu to win the 2015 Asian Women's Club Volleyball Championship in the northern Ha Nam Province on September 20. Bangkok Glass won 25-22, 20-25, 23-25, 25-22, 15-12. In the third-place playoff match, China's Zhejiang crushed Chinese Taipei's Taiwan Power 3-0. Viet Nam's Lienvietpost Bank Information ranked only seventh in this event. 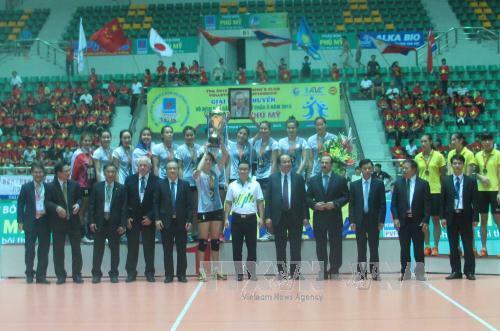 At the award ceremony held on the night of September 20, the event organisers gave eight individual awards to outstanding players, such as the Best Middle Blocker title to Nguyen Thi Ngoc Hoa of Bangkok Glass.